4” 6” 8” & 10” round tiers. 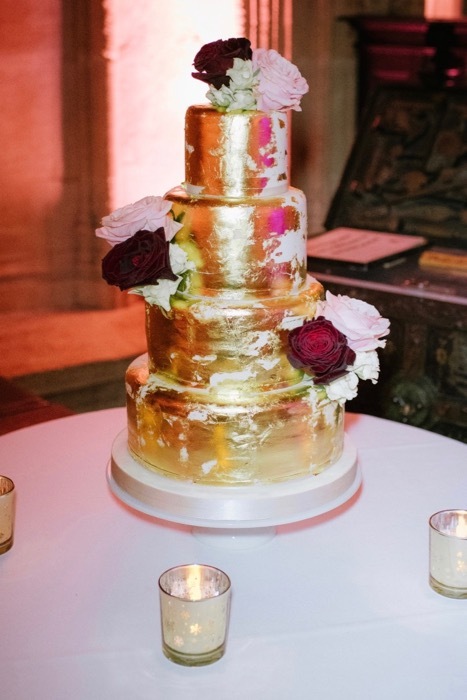 24ct edible gold leaf. Fresh flowers.